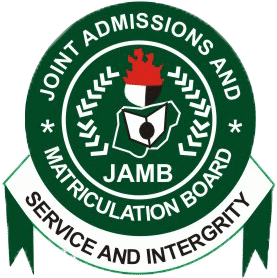 The Joint Admission and Matriculation Board (JAMB) has activated the portal for the printing of the Unified Tertiary Matriculation Examination (UTME) 2019 Mock Exam slip. All the candidates who choose to write the Mock examination during the registration period are hereby inform that the printing of JAMB Mock exam slip has commenced. Follow the steps below to print your JAMB Mock examination slip. When the exam slip is displayed on your screen, print it out to see your centre, time, etc. See also: JAMB 2019 Examination has been scheduled to commence on 11th April, Read More.